It’s no secret that I love lots of color. 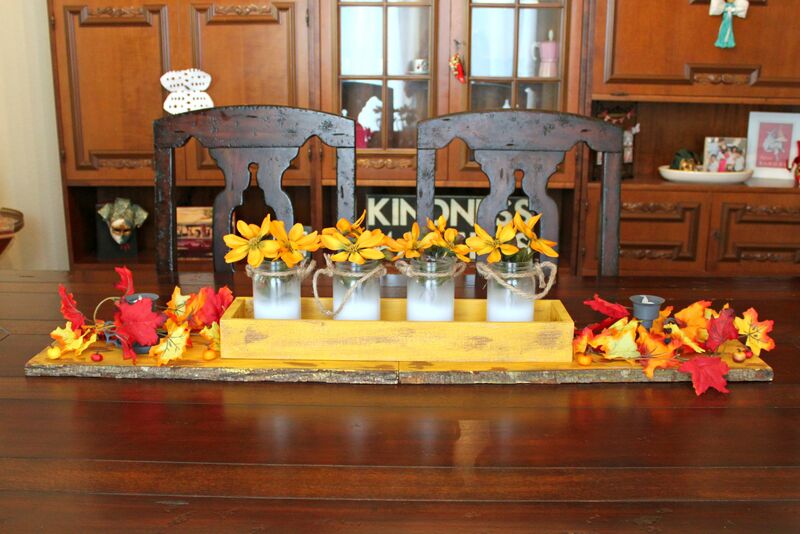 So for my fall tablescape I went bright, using yellow as my primary color and accenting it with red and orange. I love the chippy paint finish on these wood planks. 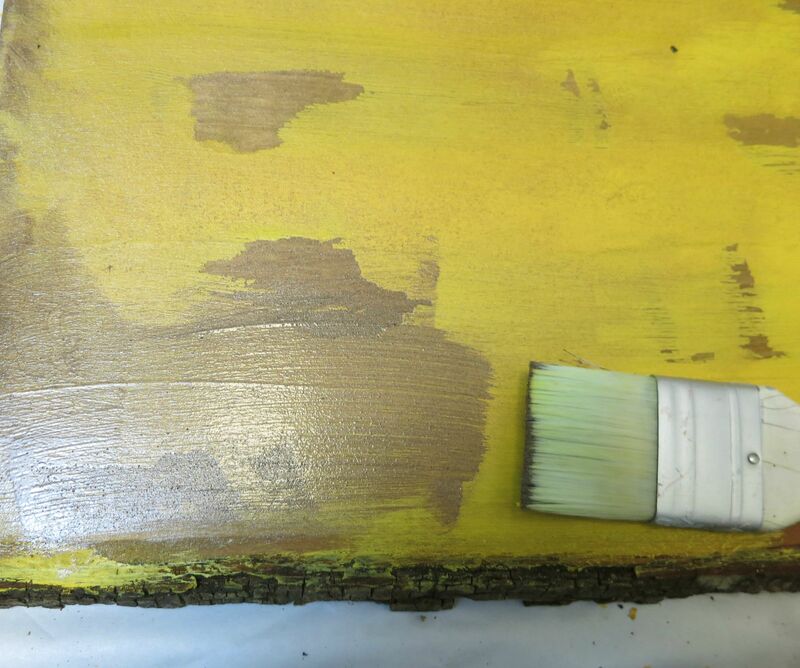 Want to know my secret to achieving this finish? 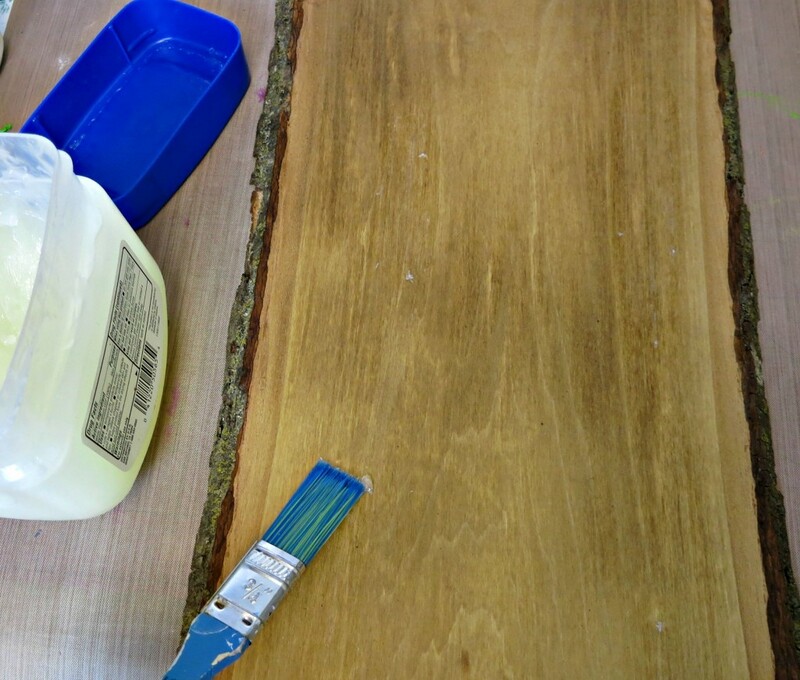 Can you guess what I used on these rustic wood planks? 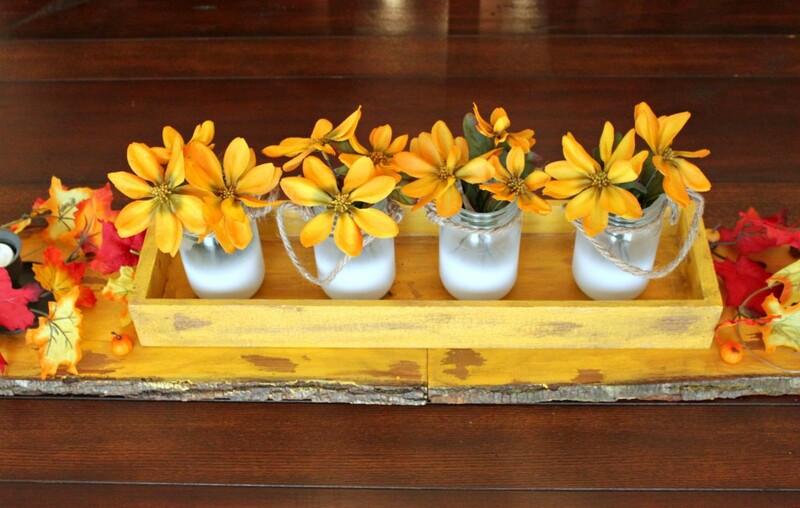 I made this project with Walnut Hollow wood products, and you can find my full tutorial on their blog. 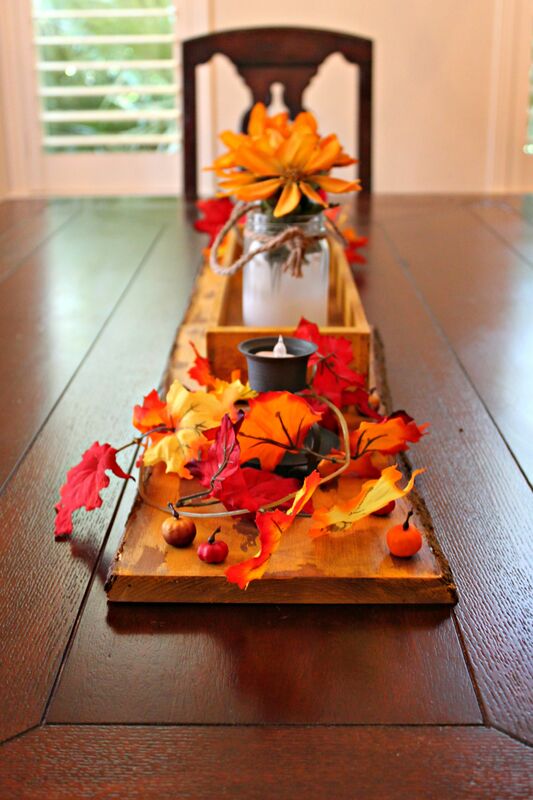 Click HERE to see my full supply list with step out photos and lots of detailed instructions. 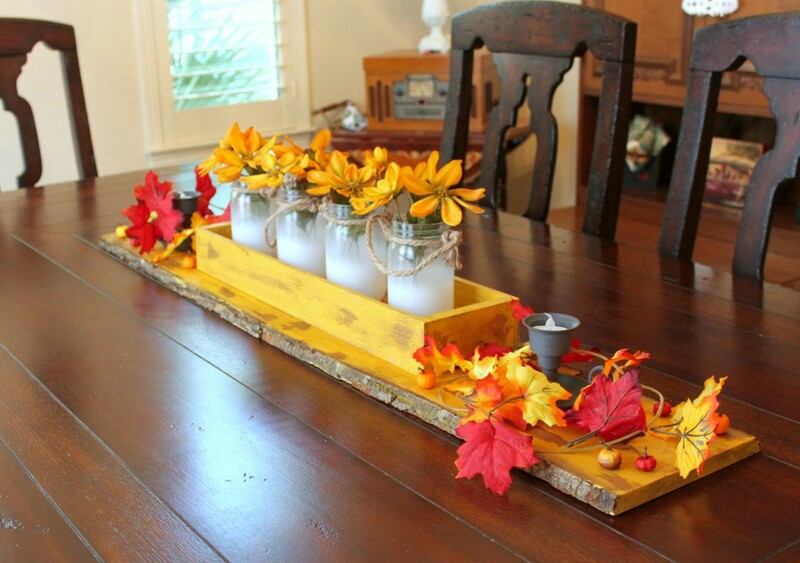 Have fun painting and creating a one of a kind fall tablescape! I love those wood planks and using petroleum jelly on them, awesome! Thanks for sharing.